We are finally seeing signs of spring here in the Toronto area. The tulips are boldly emerging from the ground. I awoke to the ferocious sounds of thunder early this morning. And we even have sunshine...occasionally. I can't help but associate spring with organizing and cleaning. After hibernating throughout the winter, it's nice to crack open a window, let fresh air blow through the house and take a new look at our surroundings. 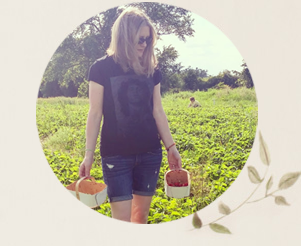 Yes, there is a sense of renewal that comes with spring, but I'm afraid I still need some help when it comes to taking on all the tasks needed to get our household in good order. I am breaking my spring clean down into four parts: organizing, cleaning, maintenance and decorating. I turned to DK Books for inspiration for all of the steps in my process. 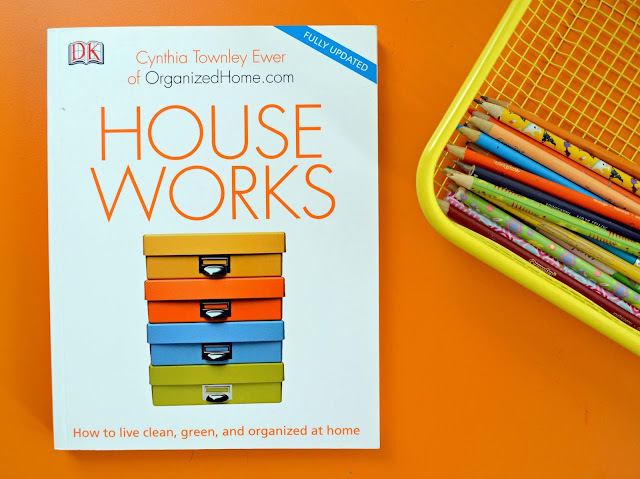 "Houseworks (Revised)" by Cynthia Townley Ewer of OrganizedHome.com, gave me just the push that I needed to get into organizing and cleaning action. Let me first say that I have read plenty of information about organizing, and I've even committed to a few successful organizing processes. So, I didn't think this book would really give me new information. I expected that it would be more of a reminder of what I should be doing. I was pleasantly surprised to find that I came away with some new motivational tidbits. The book offers tips for de-cluttering, organizing and cleaning, covering everything from dealing with kids' clutter to doing the laundry to organizing paperwork. Page 12 says it all: A well-organized home makes life flow smoothly, speeds cleaning, and means you'll never have to look for misplaced items again...well, most of the time. Hallelujah! You know it, I know it. When the house is organized, everyone inside functions better. It's just the getting there that takes time...and a lot of effort. I was interested in the section on "What's you clutter personality?" I truly feared that I would fall into all categories. And maybe I do, a bit. But most of all I think I'm "The Perfectionist" with a smattering of "The Sentimentalist." Perfectionists do wonderful things...when they do them. Without the time to give 110 percent to the project, the perfectionist clutterer prefers to let matters - and the piles of stuff - slide. I am so guilty of this. I can see a tiny scrap of paper on the floor and think, "That floor has to be vacuumed, but I don't feel like vacuuming right now." Um, how about picking up the scrap of paper? Duh. I can still hear that song running through my head. Clean up, clean up, everybody everywhere. Clean up, clean up, everybody do your share. I used to sing it when my kids were toddlers to try to make tidy-up-toys time more fun. Somewhere along the line, though, the kids stopped cleaning up. I didn't stop asking, but now it sounds more like, "Get your room cleaned up or you're going to lose your iPod for a week." Not fun and not working anyway, despite all my nagging. "Houseworks" has a section on teaching children to clean, along with a list of chores children can do at different ages. For example, a two- to three-year-old can pick up toys, help feed pets and dust furniture legs. Imagine how proud they would be to do it too. While she had trouble cleaning the mirror (mainly because she had to climb up on the counter and because I couldn't find the proper cloth), my girl did a wonderful job on the sinks. I thought the toilet called for mom's special set of skills though. A note on cleaning with kids: I use natural cleaning products. I wouldn't have the kids using toxic chemicals. While I can't give you an idea of all the wonderful tips in "Houseworks," I highly recommend it. 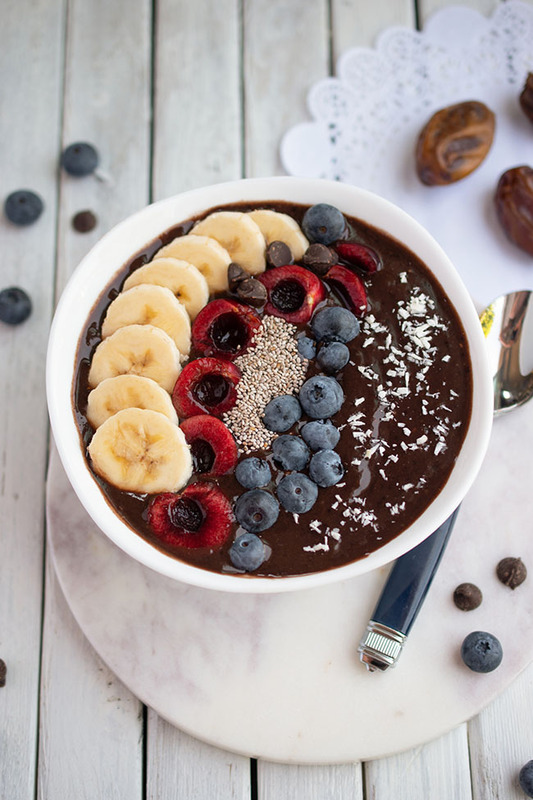 Besides organizing and cleaning strategies, it contains simple, clear instructions for efficient and effective care of food, paperwork, finances, clothing and furniture. 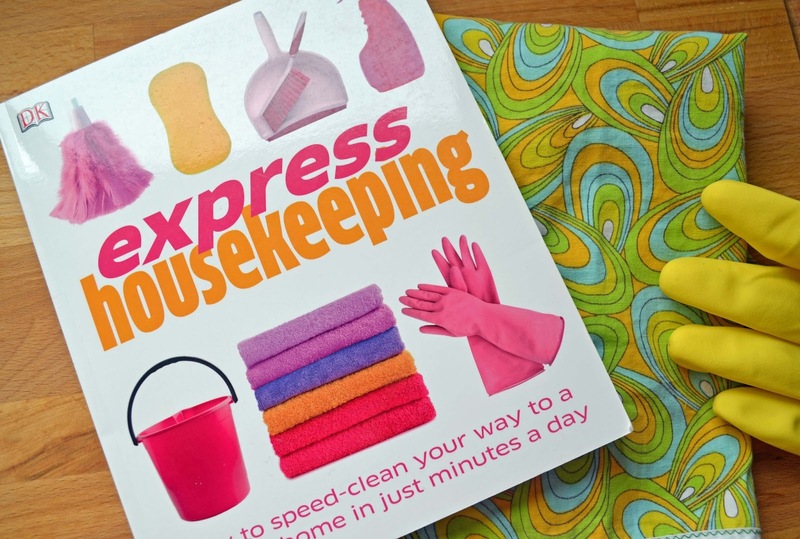 Once your house is in tip-top shape (and I have yet to get there), "Express Housekeeping" offers tips for speed-cleaning your way to a spotless home in just minutes a day. This is the maintenance part of the equation. The book outlines the basic cleaning products and tools you will need at your disposal and tells you how to clean quickly and efficiently, how to delegate chores to others (I like that one) and how to clean as you go to prevent dirt and clutter from building up. My favourite section is the "emergency clean up." Have you done this? 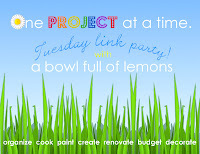 Someone is dropping by in 10 minutes and the place is a disaster and you have to make a quick decision about what you have time to do? I have been there. The book also has speed cleaning tips for dusting, vacuuming, window cleaning and more. Other sections focus on doing dishes, clothes and laundry, removing stains, coping with children and pets and de-cluttering. This book is great inspiration. It had me wanting to get up and clean...for a little while anyway. But, I have to say, I don't think I could ever clean as quickly as the book suggests. I guess it's that perfectionist thing again. A sparkling clean house calls for fresh flowers, in my opinion. 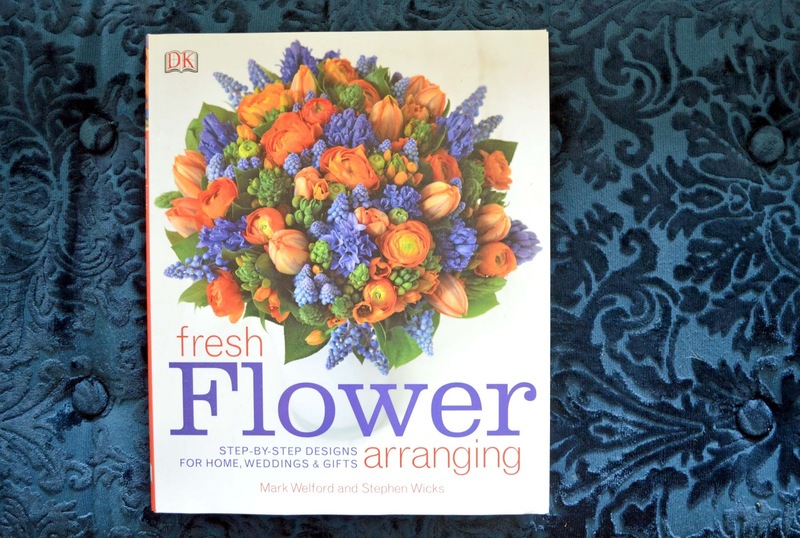 "Fresh Flower Arranging" is a gorgeous book by former ballet dancers Mark Welford and Stephen Wicks. As they neared their "sell-by date" as dancers, the two friends decided to open a flower shop together. They opened Bloomsbury Flowers in London's Covent Garden. 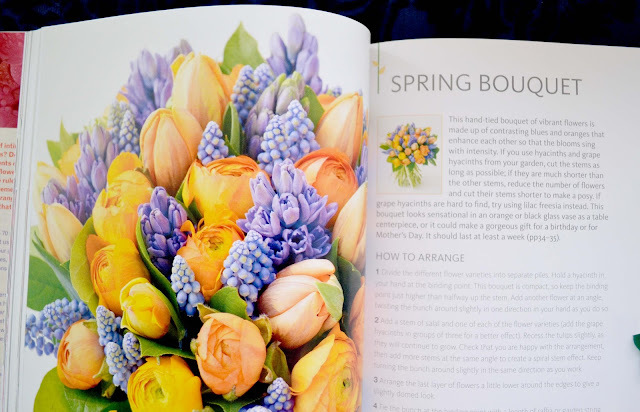 The book offers design guidelines for successful arrangements, advice on caring for flowers and keeping them fresh and step-by-step techniques to create your own beautiful flower arrangements. Check out this lovely spring bouquet. 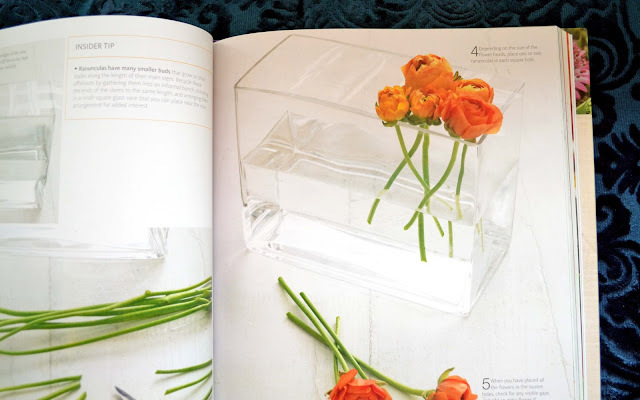 I figure even if I never get around to doing a floral arrangement, the book itself makes a beautiful addition to my coffee table. Find these books and many more wonderful books on DK Canada's website. What's your favourite organizing or cleaning tip? *I was provided with books for review purposes. I received no other compensation and the opinions are my own. Ah! That must be the song that Ruby is trying to sing. She doesn't get past the "everybody clean up" part. She just repeats it over and over! So far the only thing we have her do is pick up her toys (with mixed results), throw away random things in the trash, and wipe up her spills. My hubby said the other day, "I can't wait until R. can mow the lawn!" I think we are a ways off from that! I just looked it up. I had forgotten it was the Barney Clean Up song. Is Ruby watching Barney? That saying is so true Karen! Thanks for sharing it. I'm afraid I'm not often "in the mood" for cleaning, but it's got to be done! 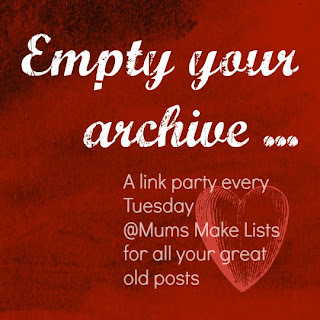 Every year I say I'll do a spring clean and every year another year goes by... I have those DK books at my library so I'll be sure to check them out and get inspired! We have SO MUCH STUFF it's unbelievable and when I declutter I literally have boxes of stuff that gets donated. But so much stuff is still left over. I just visited a friend of mine who has moved to a new house and decided to go minimalist. As nothing apart from the main bits of furniture. She loves it, but I need stuff!!! Great idea to look for inspirational books at the library. We have way too much STUFF too! It does make it hard to organize the house. These books look great! I'd be curious to know my clutter personality. The clean up song, lol... Now it's stuck in my head. Perfectionist sounds so much nicer than procrastinator. Let's go with that. I think we all have sung that little tune once or twice. I try to get my Kid more involved in the cleaning routine. I just always seem to take over so it gets done faster. I need to embrace the whole clean slower with help idea. Also gonna check out that first book for some inspiration. I'm following you now on GFC (Google Friend Connect). Thank you! Keep with the great work! Thanks for the invite. I'll head over.